Hello, dear reader. 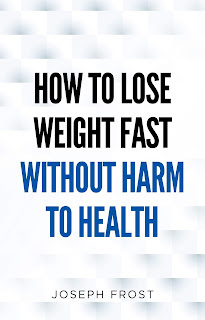 In this book, I will tell you how to lose weight without harm to health and save the result. I'll tell you about the basics of nutrition, about how our body works, the most popular and effective diets (in particular about the ketogenic diet) for weight loss and give practical advice. Everything that is written in this book is the foundation on which you can build your diet independently. For eight years I have been engaged in dietetics and bodybuilding, this is my passion and my life, all the diets and tips in this book are tried in practice, not only by me but also by the people I train. I wish you a pleasant reading and success in your endeavors, YOU will change your life for the better!